Are you spending too much time on Billing your customers? Automate your billing and collections today! The Donations Widget allows you to receive donations online and on a recurring basis from your website. The Sign up Widget allows users the capability to offer an online sign up process through their own website.. Supports credit card, debit card, instant EFT, hosted payment page and batch payment processing. Customise branding, automate invoices and process payments, set multiple taxes and currencies. Supports seamless API integration to your current, in-house system, CRM, BPM, websites etc. 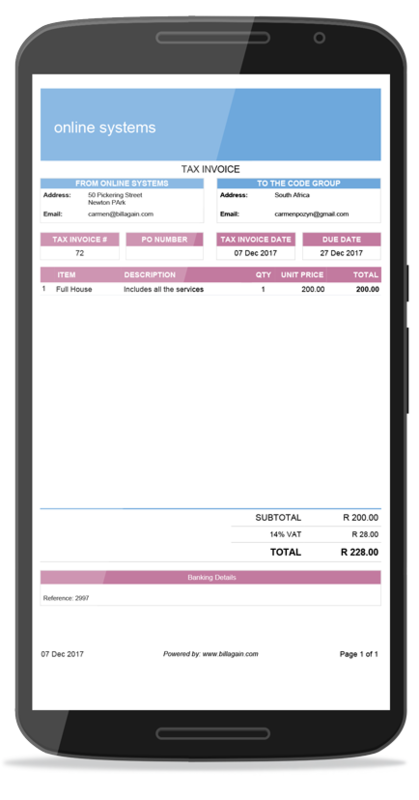 Customer Portal enables your customers to their view invoices, statements and process payments. By automating the invoicing and payment collection processes and allowing integration with Pastel and Quickbooks, Bill Again saves you time and money. No more chasing up on unpaid accounts. Bill Again automatically follows up on outstanding payments based on your billing preferences. 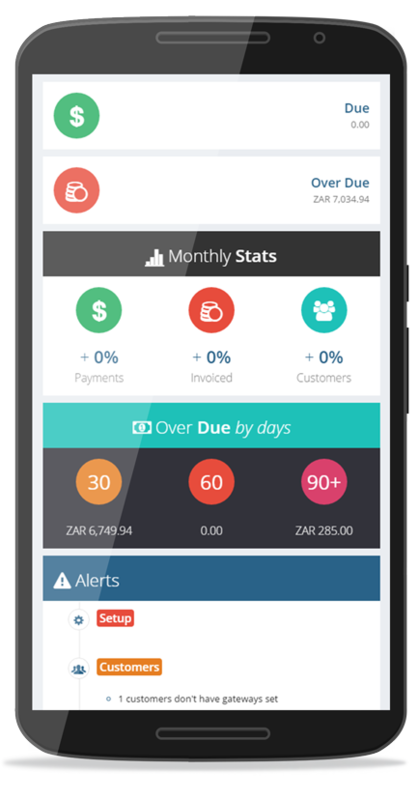 Load as much customers as you like, pay per invoice and don’t get charged percentage fees per invoice. Your account package may also be upgraded or downgraded at any time to suit your business’s needs. Because Bill Again is cloud based, there are no complicated downloads and software updates, we do all the hard work for you, all you have to do is login, setup and start billing. and be able to view their invoices and statements from their customer portal. The Sign up Widget allows users the capability to offer an online sign up process through their own website. Start with your all-in-one billing solution TODAY! 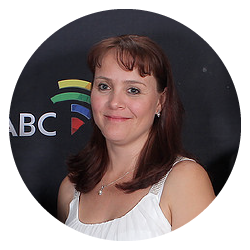 Our billing admin no longer drives us crazy! Easy to use, so much more than I expected! Just wow, my monthly billing no longer takes as much time. Bill Again has dramatically reduced our time spent on billing and payment collection. Their support staff offer prompt professional service and there is no problem too big for them to solve, they go out of their way to assist us. We adopted Bill Again as our preferred billing system for our school to automate invoicing and the collection of school fees. In the 18 months, we have been using the Bill Again system the support from their staff has been absolutely amazing. I can confidently say that the Bill Again system has certainly made the invoicing and collection of our school fees a much more streamlined process and would recommend it to all schools. Sending out invoices on time was a great problem for me, Bill Again’s automated process and follow up helps me free up a lot of my time. The time and effort I save far outweighs the amount I pay for the system.